With 2,451 transactions British buyers accounted for 14% of overseas sales, followed by Germans and French at 8%. Who’s responsible for the surge? These impressive home sales figures have been spearheaded by growing demand from overseas buyers, led by the British. 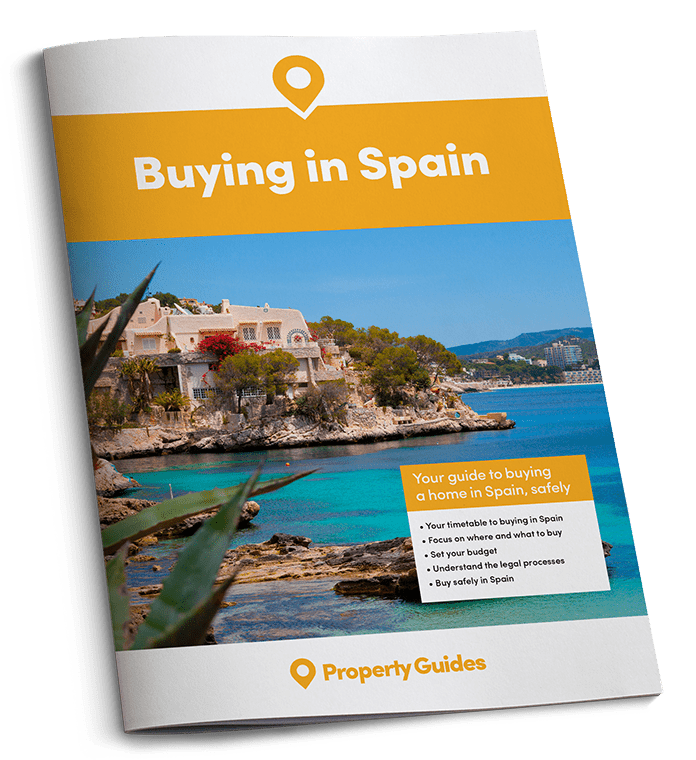 In total overseas buyers were responsible for 16,833 purchases in the first three months of this year, up 13.2% compared to the same period last year. 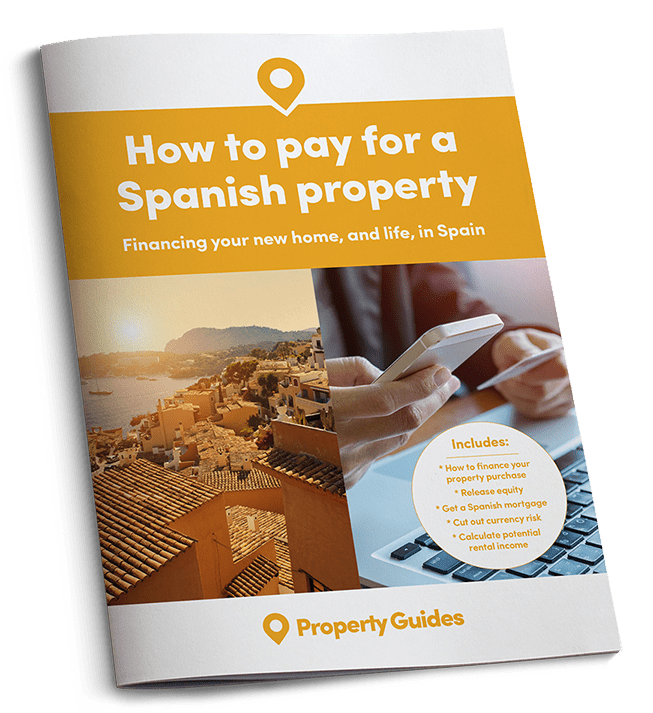 With 2,451 transactions British buyers accounted for 14% of overseas sales, followed by Germans and French at 8%. 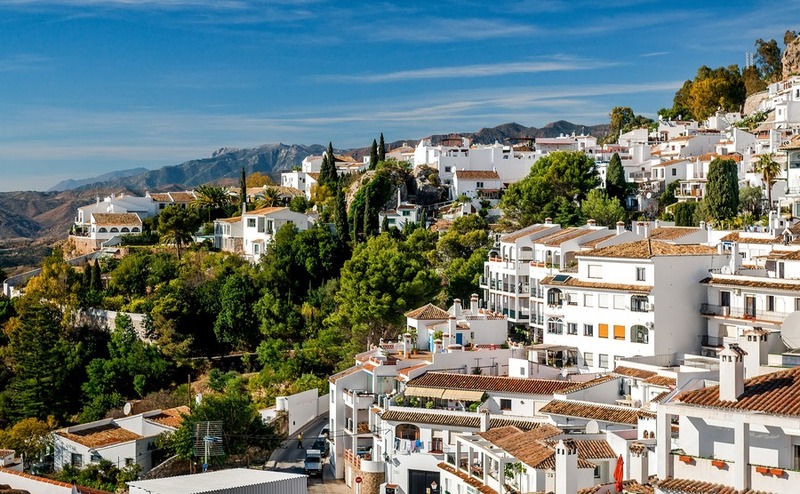 According to data published by the National Institute of Statistics, the Spanish tourism sector posted record figures in the first three months of the year both for the number of foreign visitors to the country and the amount they spent. In the first quarter of 2018 over 13.7 million overseas visitors came to Spain. This is 6% higher than figures posted for the same period in 2017 (12.93 million). In total they spent more than €14.7 billion between January and March – up 7.7% on the first quarter last year. During March alone international guests spent 12.1% more than the previous year, the 70th consecutive month of rising spend. Private taxi hire company Uber recently launched a fleet of 200 cars on the Costa del Sol. The service, called uberX, will cover the area between Malaga and Marbella, including Torremolinos, Benalmadena, Fuengirola and Mijas. It’s proving so popular that Uber are already making plans to expand the fleet. A second app, called uberSOL, which connects high-speed train routes with the taxi service has also been introduced and is the first of its kind. Running until 31 August, the app aims to encourage clients to use the AVE rail service between Malaga and Madrid by offering a 20% discount to anyone taking an Uber to Málaga María Zambrano and Madrid Atocha railway stations. The world-famous Cirque du Soleil brought its latest tour, TOTEM, to Malaga this month. It’s the first time the alternative circus has been in town for a decade. The acrobatic spectacular attracted 2,500 spectators on the opening night alone. Those lucky enough to get a ticket are treated to a fascinating journey into the evolution of mankind.